All photos are copyrighted to the blogger who posted the recipe. Just click the recipe name under any photo to see the complete recipe on the original blog. 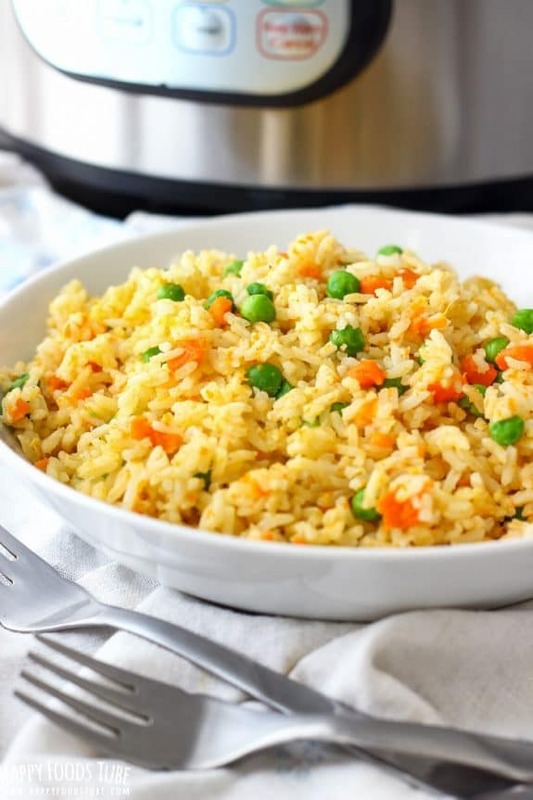 And enjoy your delicious Instant Pot fried rice! 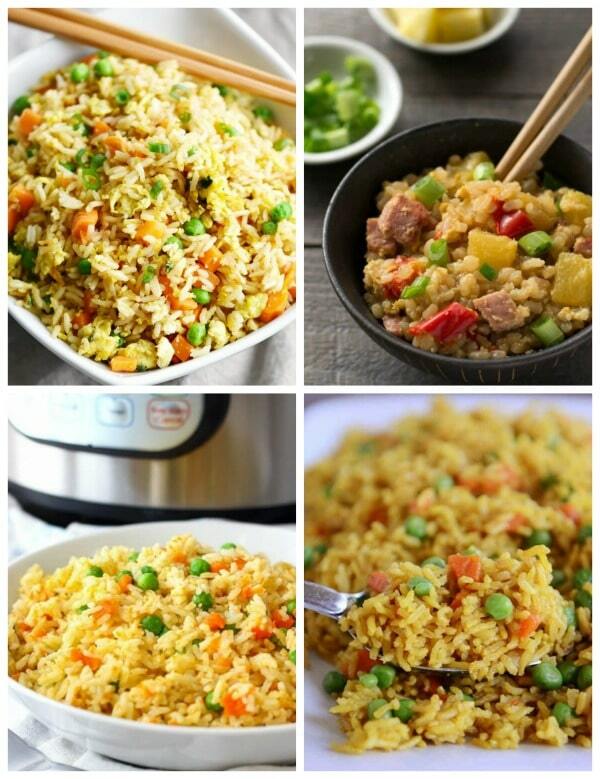 Have you ever made fried rice in your Instant Pot? Let us know in the comments about how that went for you! 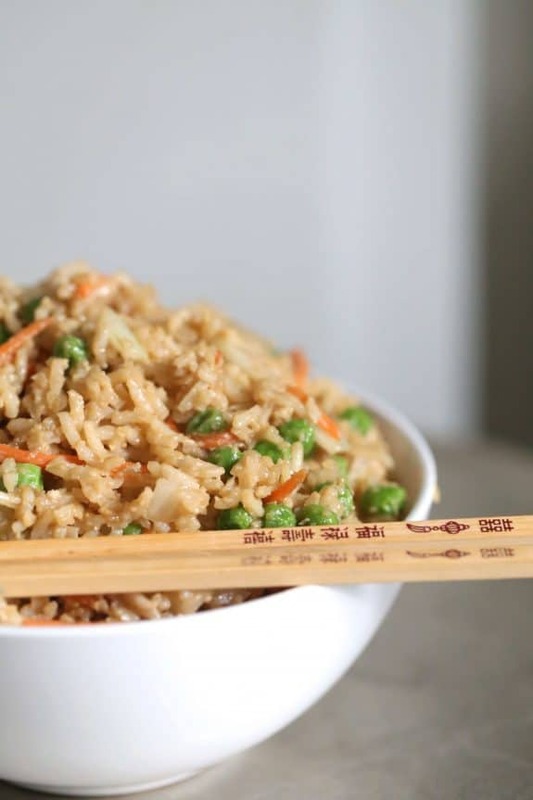 Who says fried rice has to be fried?! 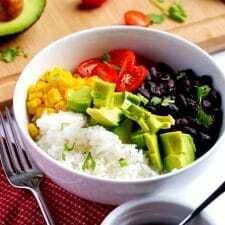 I love the idea of making these rice recipes in my Instant Pot.